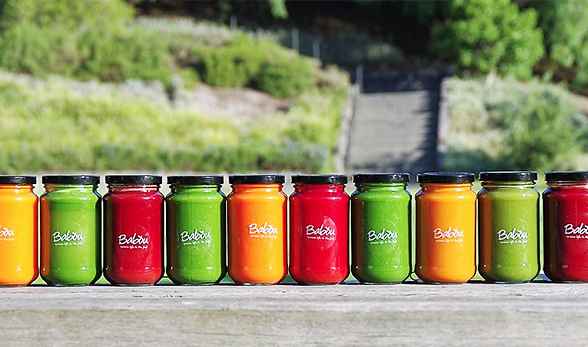 Babou Juice offers a healthy and energising feel-good moment with organic cold-pressed juices made in front of people. People love watching fruits and vegetables being peeled and juiced in front of them. Our fresh organic cold-pressed juices are rich in vitamins and nutrients and offer a great healthy alternative to other beverages.